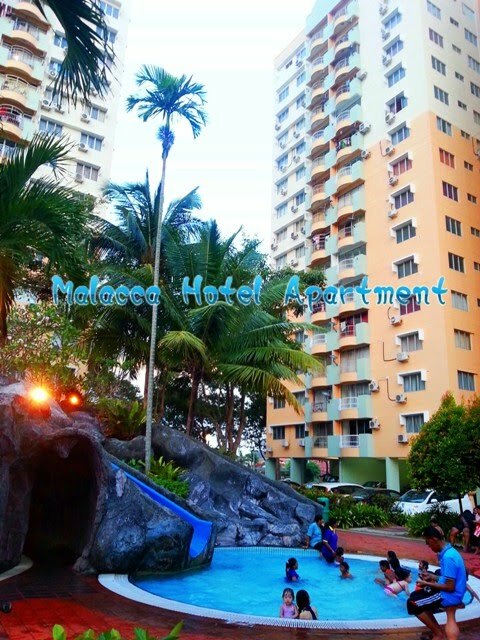 Welcome to Malacca Hotel Apartment where you will find it is truly a nice place, choose Malacca Hotel Apartment is your wise. 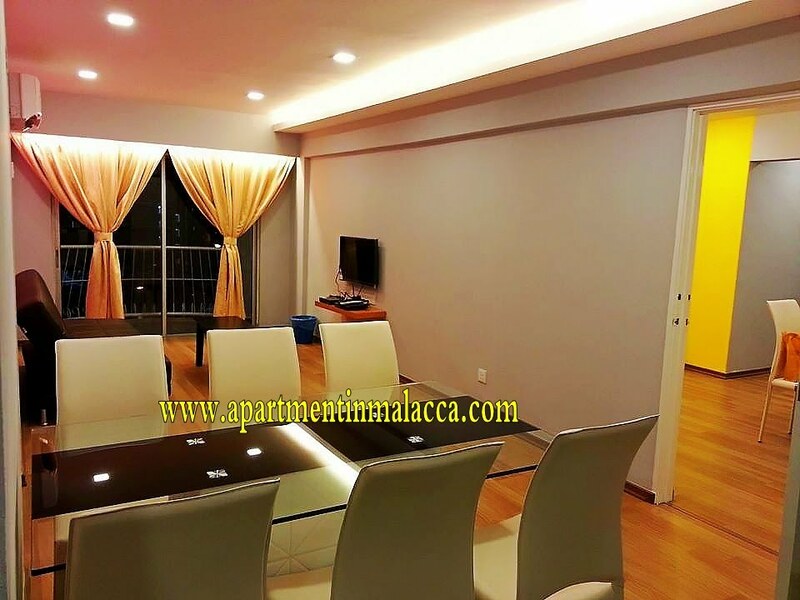 Malacca Hotel Apartment offer two bedroom type and three bedroom type apartment, every room decorated with different and modern design,artistically furnished , clean, well designed. For external facility we have best designed swimming pool for adult and children, jogging track, mini market, car park, children playground and 24 hour security to protect your belonging and safety. 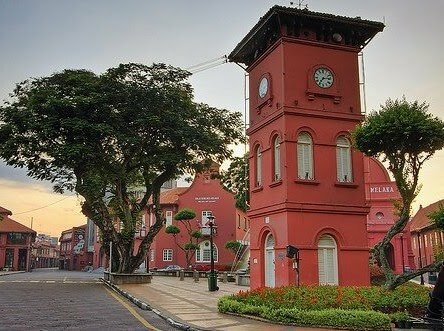 Malacca Hotel Apartment is your ultimate choice of hotel as it is surrounded by serenity of the peaceful residential area and just a 3-5 minutes drive to the tourist attraction places like Portugese Settlement, St. John Fort, A'Famosa and St. Paul's Hill. Popular shopping, dining, and entertainment spots. As we strive for excellence, we pride ourselves for cleanliness and convenience is our aim to make our guests feel at home. Copyright © 2010 MK Hotel Apartment (MA 0153196-V). All rights reserved.